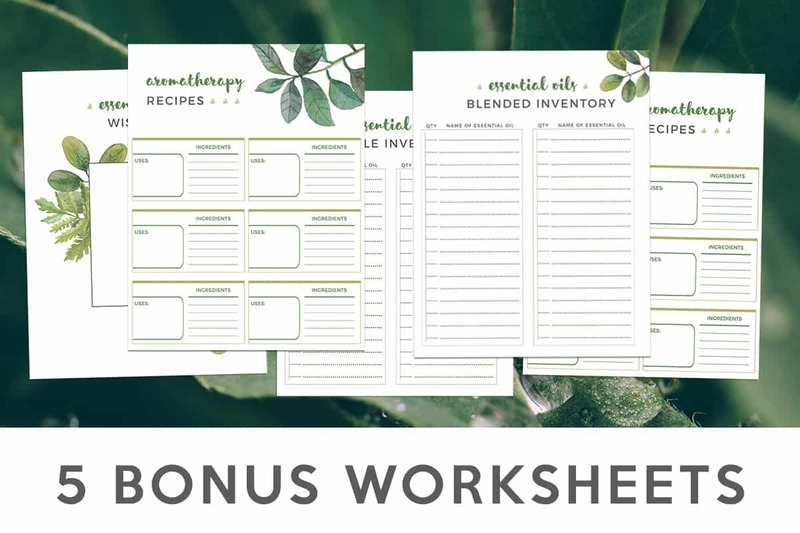 The full proof method to crafting your own aromatherapy blends revealed! 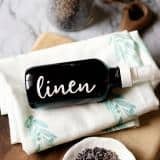 A step-by-step guide to create simple yet useful, aromatherapy blends for your home and family while keeping money in your pocket. 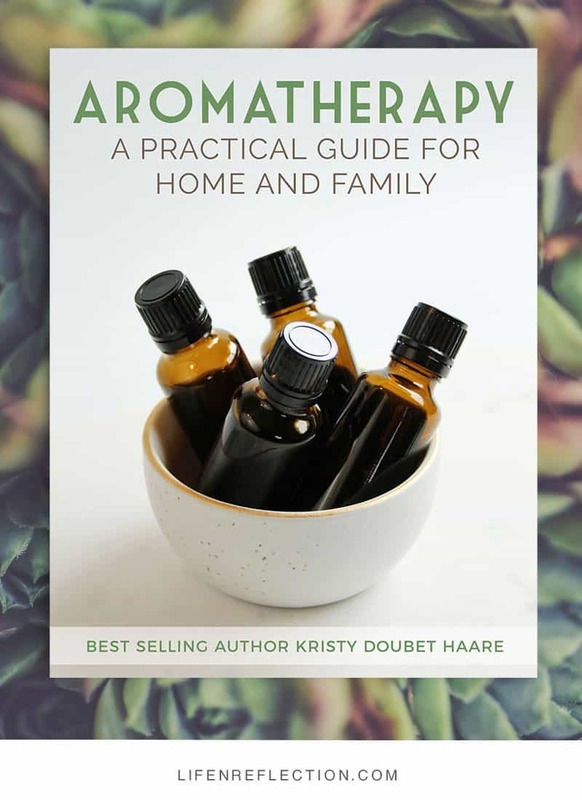 Best Selling Author Kristy Doubet Haare, brings essential oils to life with creative aromatherapy methods in her 10th book. 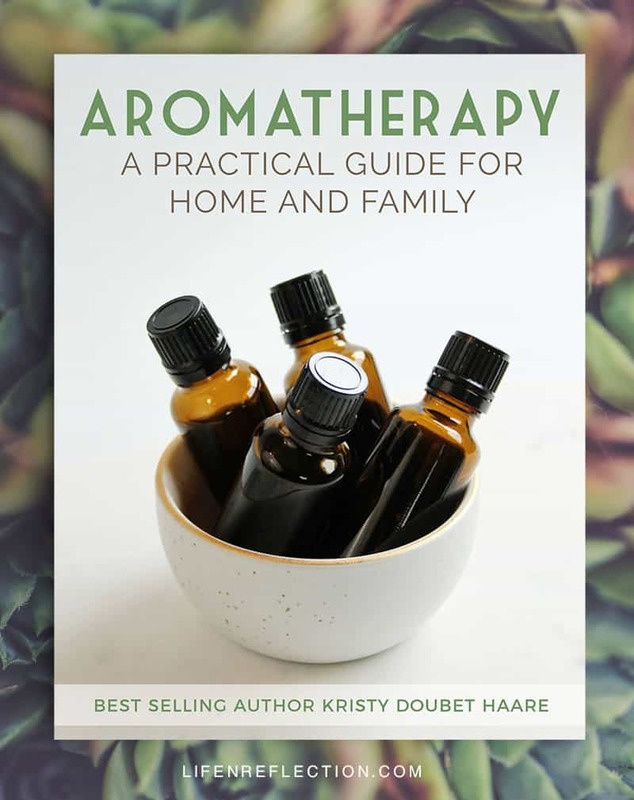 Aromatherapy – A Practical Guide for Home and Family is an incredible resource for anyone who wants to benefit from aromatherapy. Hi, I’m Kristy founder of Life-n-Reflection and best selling author of Bittersweet Walnut Grove. 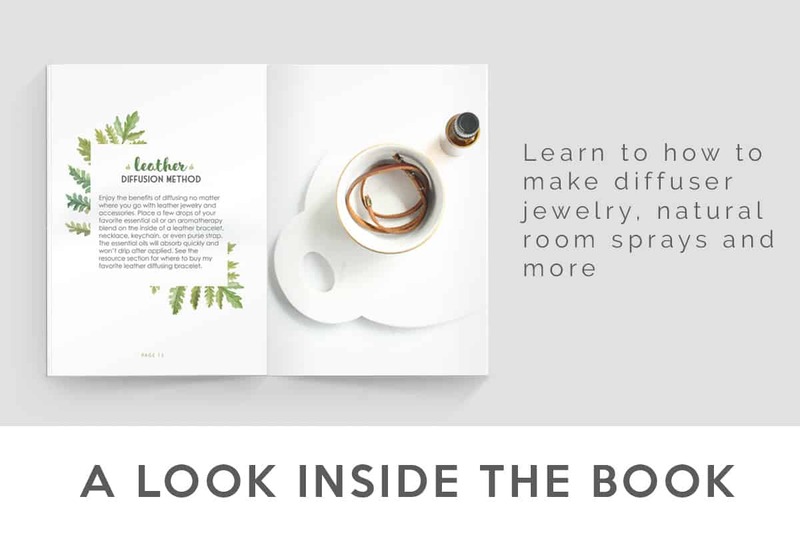 I began this guide book because I saw a need for practical, affordable methods to aromatherapy. 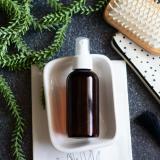 Essential oils and aromatherapy have definitely gained some popularity in recent years. But, they have been in use long before an expensive electronic diffuser was ever designed. While, I do write about the different options for electronic diffusion in the book, I dive deep into natural methods with supplies you likely have on hand. Saving you money with Do-it-Yourself options. I’ve also come across many people who have “information overload” when it comes to essential oils and aromatherapy. I can relate, it can become pretty expensive you don’t know what you’re doing! 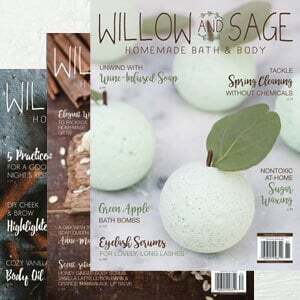 In Aromatherapy – A Practical Guide for Home and Family, I teach a basic understanding of essential oils and how to identify essential oils for specific needs such as; restful sleep, immune support, and stress relief. 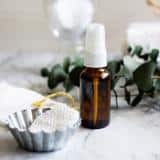 I guide you through the basics of diffusion and how to match essential oils to craft your own aromatherapy blends. Begin crafting your own aromatherapy blends today!